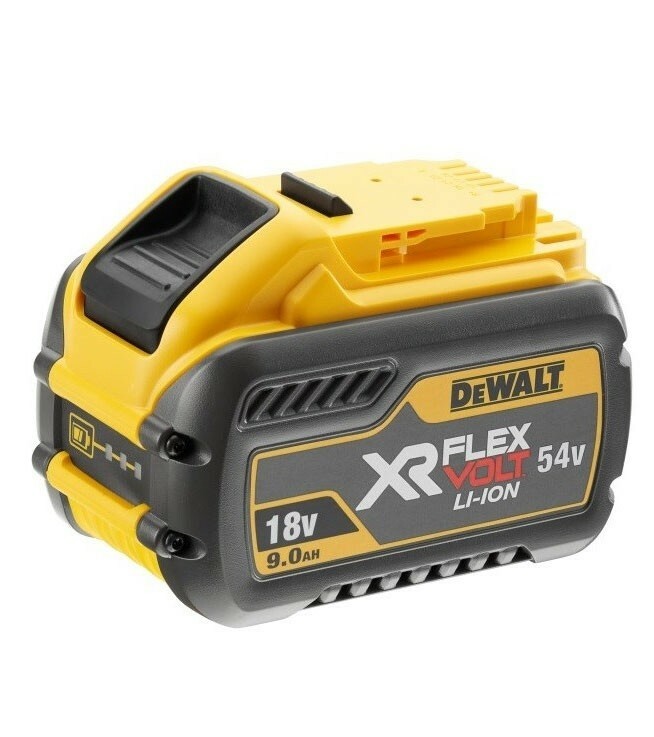 DeWalt XR FLEXVOLT is a convertible 18/54V battery: completely backwards compatible with existing 18V DeWalt products, With the option to amplify its voltage to an unprecedented 54V to be used on bigger construction power tools. 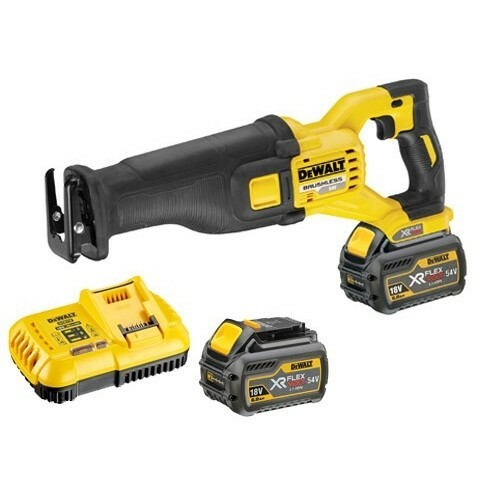 There's no intention of replacing 18V XR tools - simply expanding the cordless range with bigger, more powerful Power Tools. 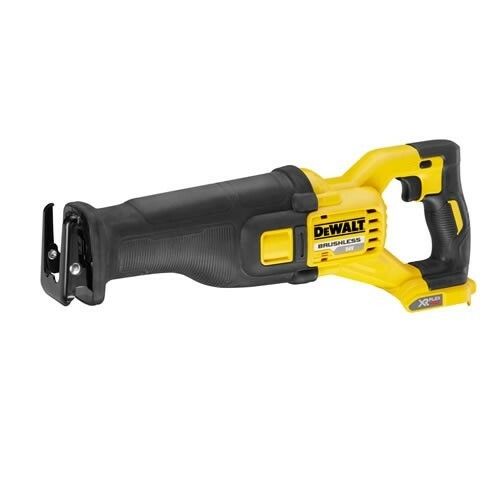 When you compare the DeWalt FlexVolt with corded power tools, even the most efficient cordless system provided a compromise between increased portability and reduced power, between greater ease-of-use and reduced runtime. 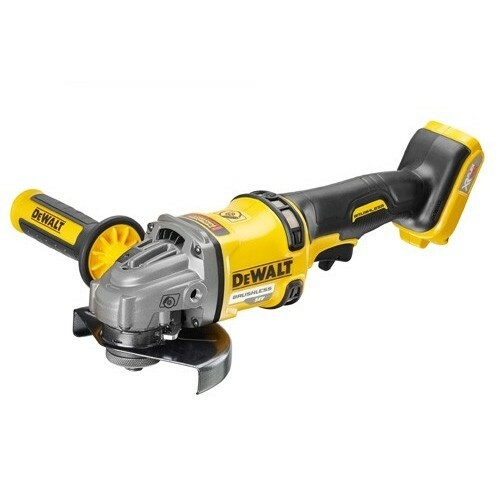 DeWalt have recognised the daily frustrations these limitations cause our end-users, and engineered the DeWalt XR FLEXVOLT system to eliminate any and all restrictions, to provide a cordless system that offers zero compromises. 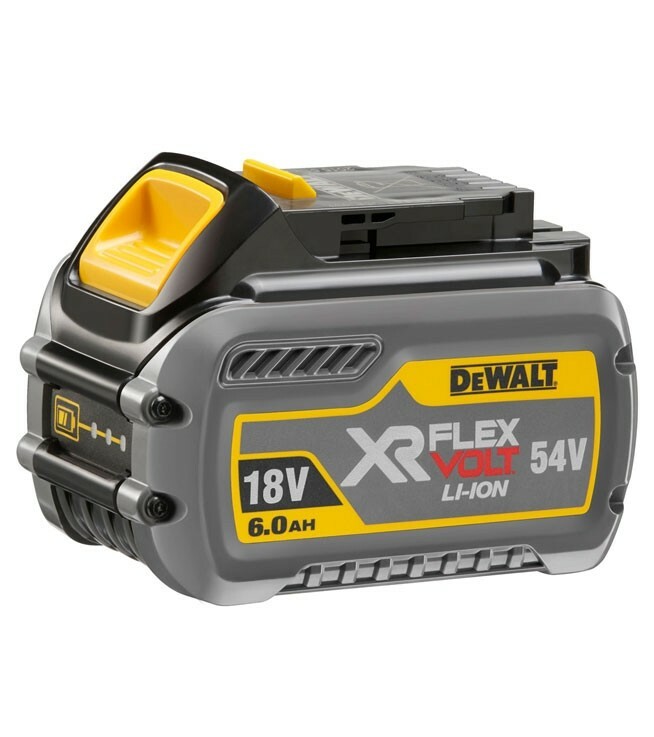 DeWalt XR FLEXVOLT has the dual advantage of unbeatable runtime in all existing DeWalt 18V power tools, as well as the power necessary to access applications completely unheard of for cordless technology. 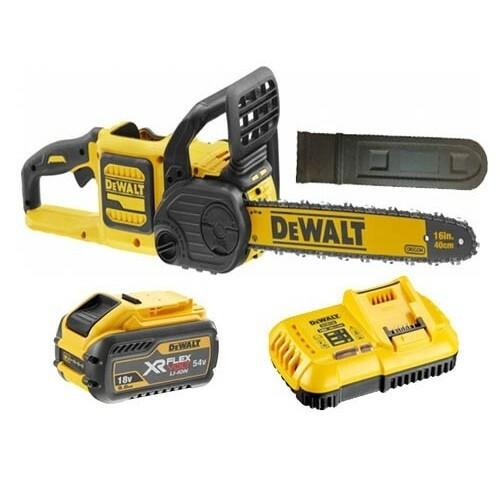 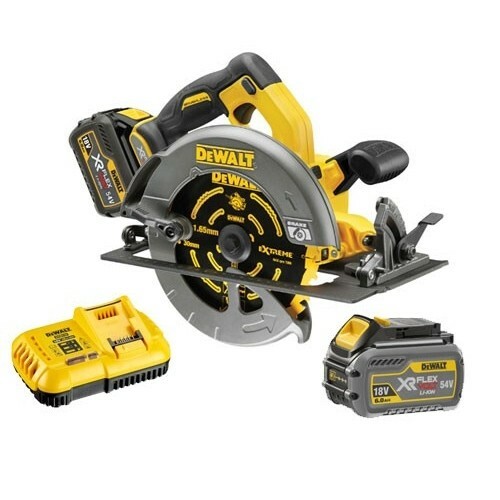 With this one innovation, DeWalt have finally unlocked the full potential of cordless, and now possess the unique ability to power even heavy duty construction power tools – using nothing but a cordless battery. 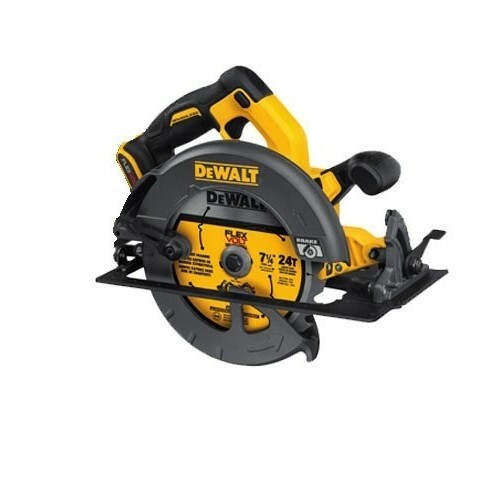 You could soon be working on a completely cordless jobsite. 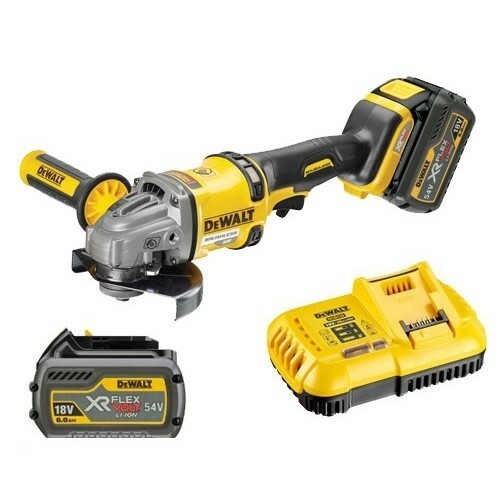 When you first use it you will see its as good as cordless power tools can get.